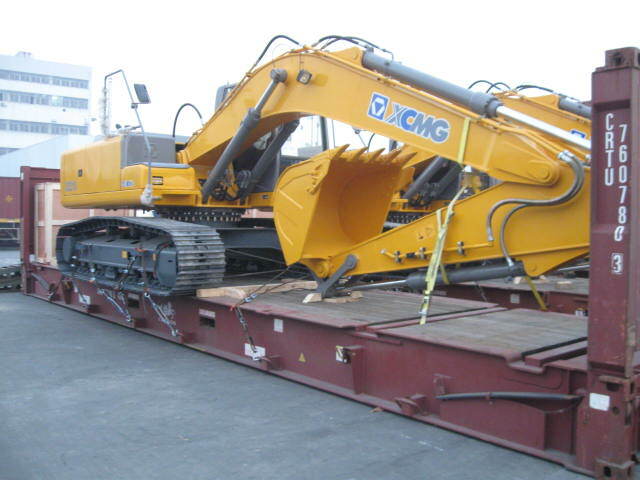 SHA-HCM - OOG - Case - Flexible Logistics -Your global transportation partners ! 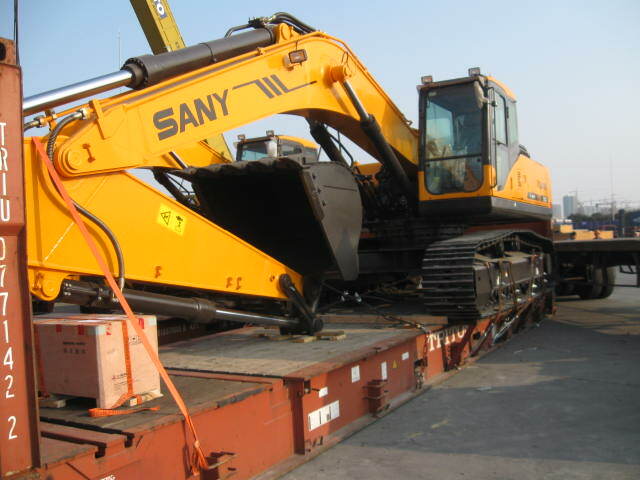 In September 2017, Based On The Trust Of Cooperation With The Flexible Logistics, Vietnam Customers Have Been Cooperating For Many Years Commissioned A Batch Of Cargo-to-door Transportation Business Of Excavator Project. After Many Personnel Involved In Transportation Collaboration, After More Than 10 Days, The Project Transportation From Shanghai Port Warehouse To Vietnam Designated Delivery Place Was Completed. further Strengthen The Flexible Logistics In The Project Transport Of Goods And Overseas Clearance Of Precious Experience!